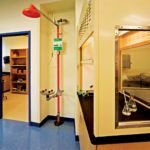 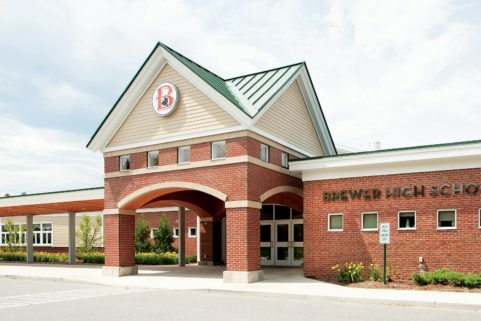 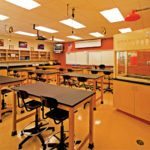 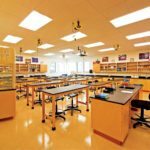 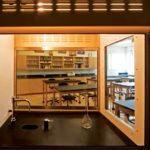 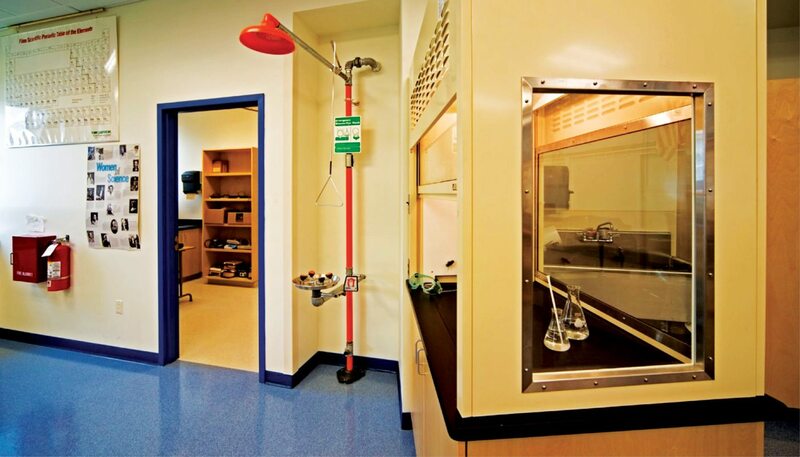 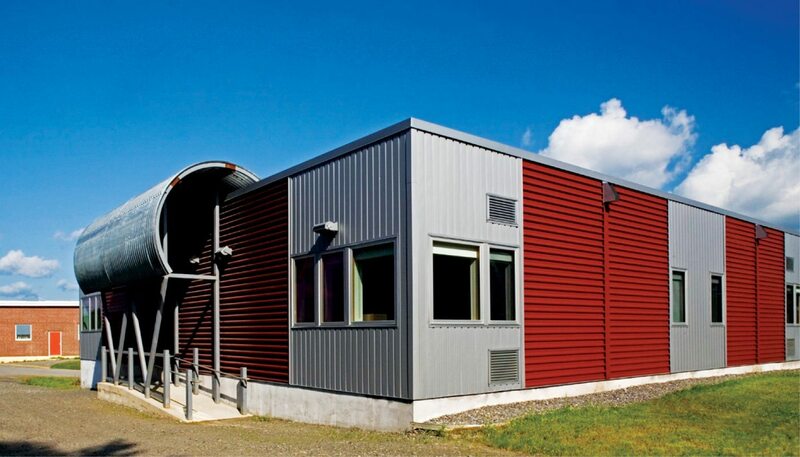 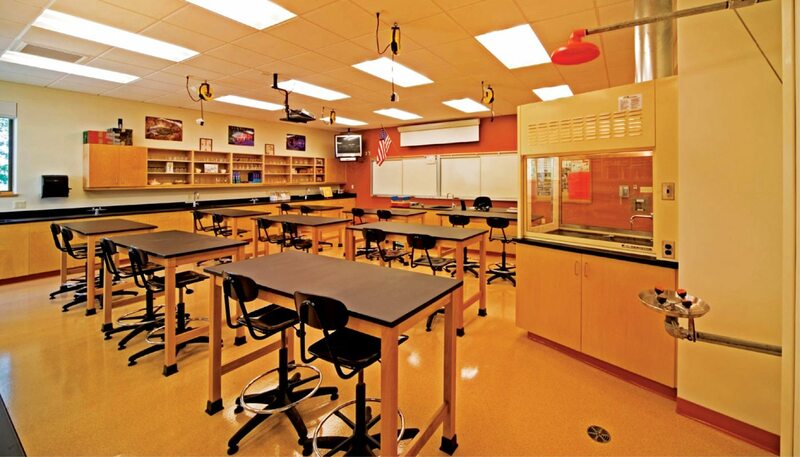 Brewer High School Science Addition is a one-story 5,095 SF wing expansion project that also included numerous renovations throughout the existing school for fire protection, ADA compliance and electrical upgrades. 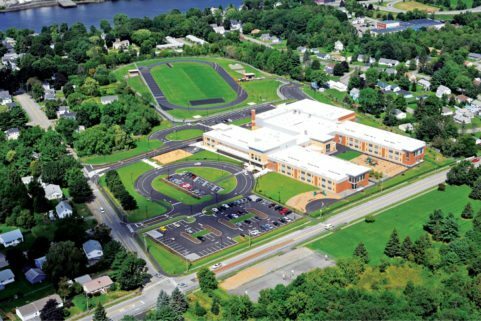 The project was funded through the State of Maine Revolving Renovation Fund. 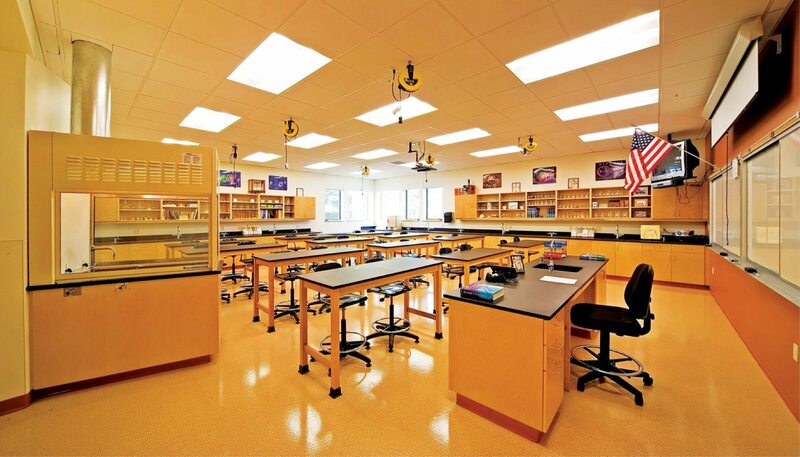 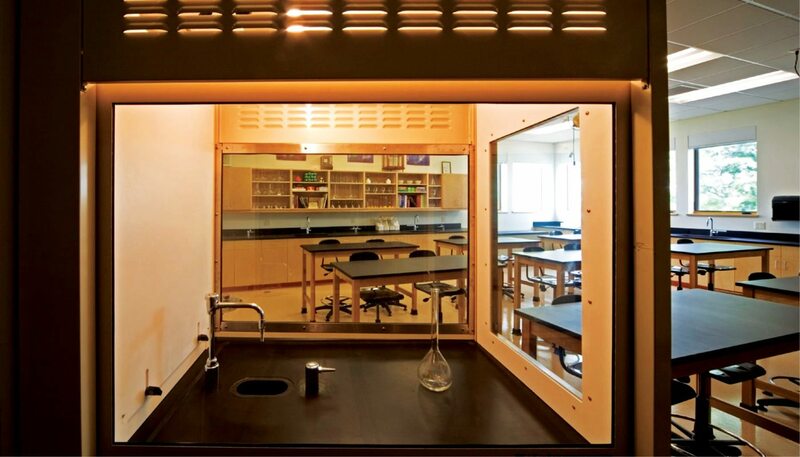 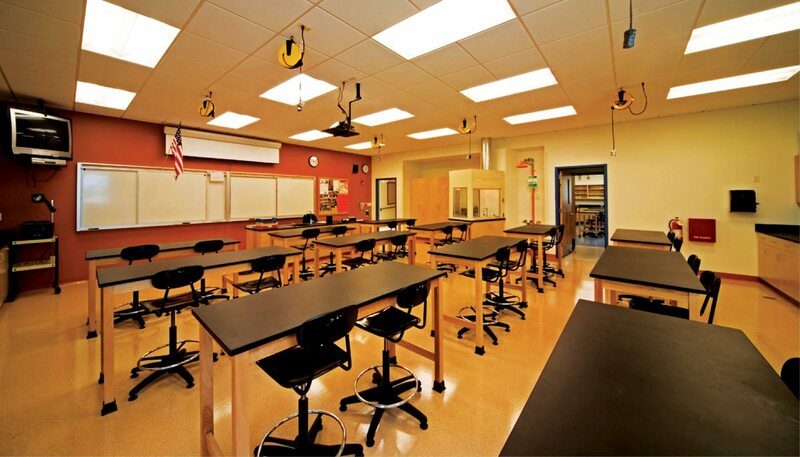 The addition is made up of four classrooms dedicated for Chemistry, Physics and Environmental Science. 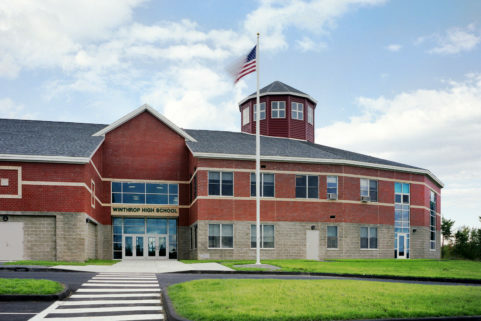 The building’s location was determined by the limited space for expansion on the site. 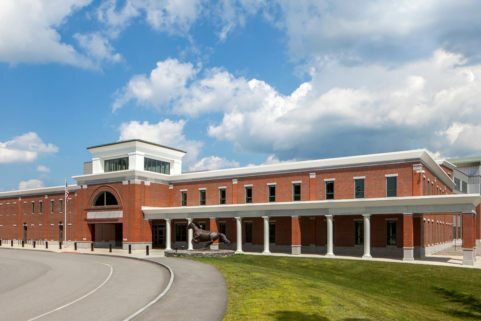 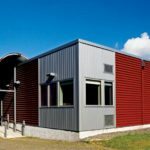 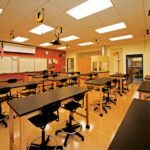 It was designed and scheduled to have minimal impact on the existing school so that classes would not be disrupted during the construction process.